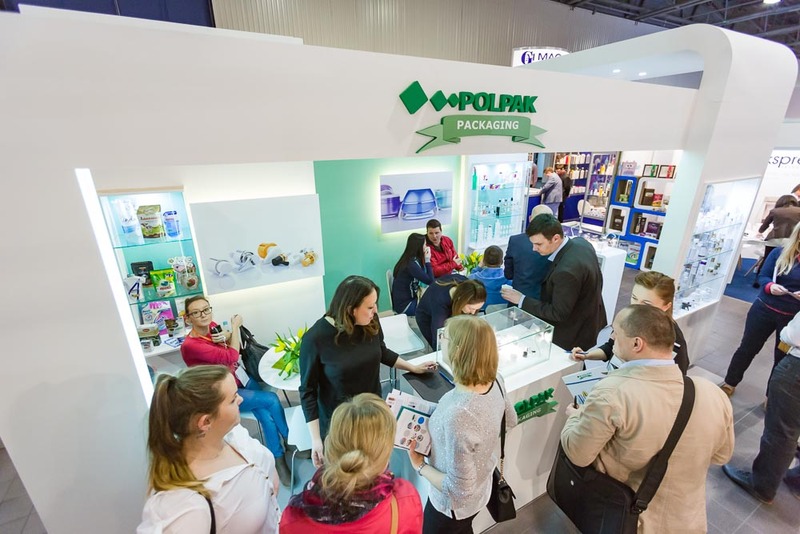 During the last event, which took place on 12-13 April at the EXPO XXI in Warsaw, two hundred exhibitors, amongst them leading companies from Poland and abroad, including Germany, Italy, Great Britain, Spain, the Czech Republic, Ukraine and Lithuania, presented their wares. 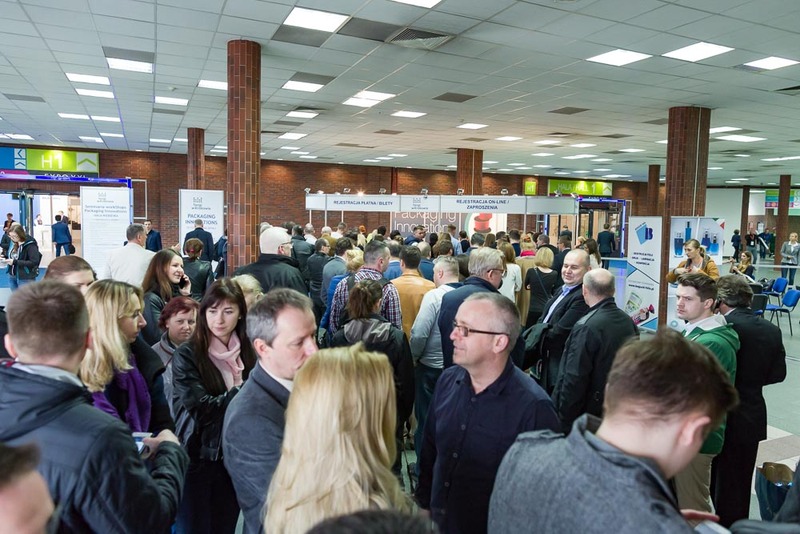 There was so much interest in taking part in the Trade Fair that, for the first time ever, the organisers of the event decided to open an additional exhibition hall. 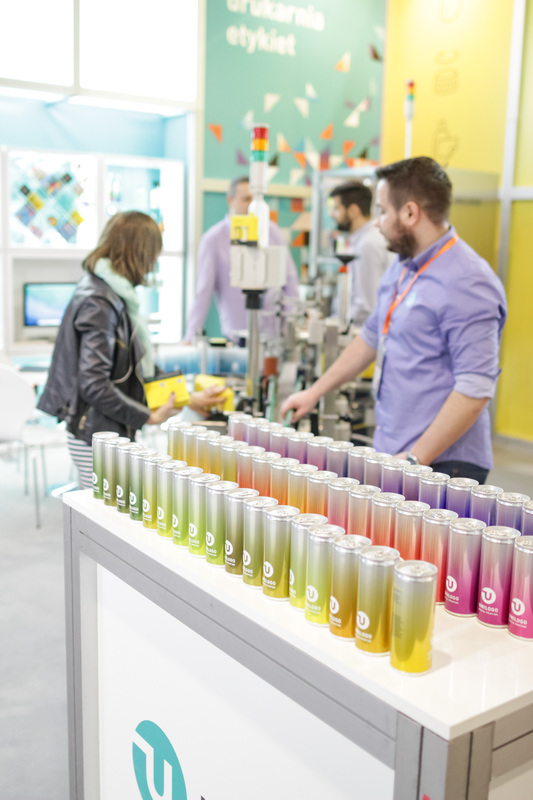 In the opinion of experts at the Trade Fair, retail shelves in Poland are changing in an unusually dynamic way and brands should keep up with these changes. That is why the undeniable benefit of this event, organised by the company Targi w Krakowie, is the rich accompanying programme covering, amongst others, two workshop zones in which talks and workshops are run parallel to each other. 'I suggested to the audience at my talk that they should consider packaging not only from the point of view of graphic design, but also from the point of view of its functionality. I asked them to think in terms of challenges, to review their shelves and the approach of their staff in shops. 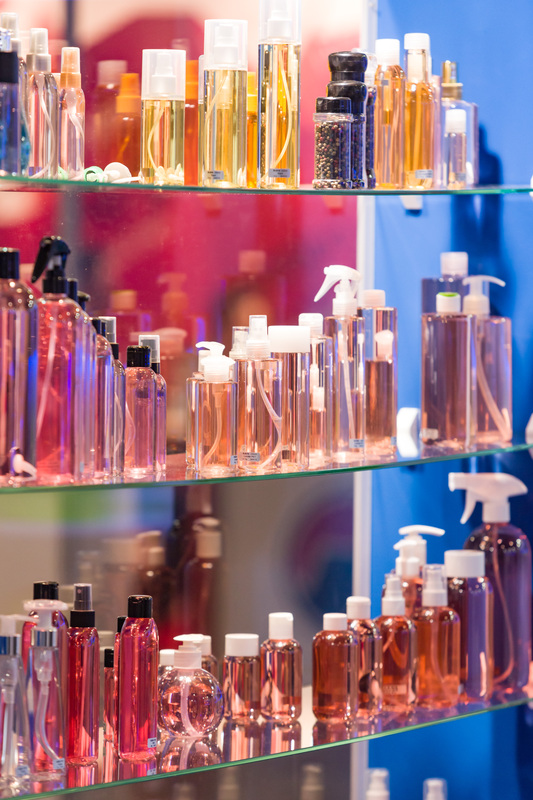 All of this is so that the final effect mirrors the brand manager's vision' said Robert Lis from DS Smith, during his talk Packaging in the mixed market: 9 ways to increase sales. It is worth mentioning that Grzegorz Piwnicki (aka Forin), one of the most famous designers of record covers in Poland, was amongst this year's special guests. 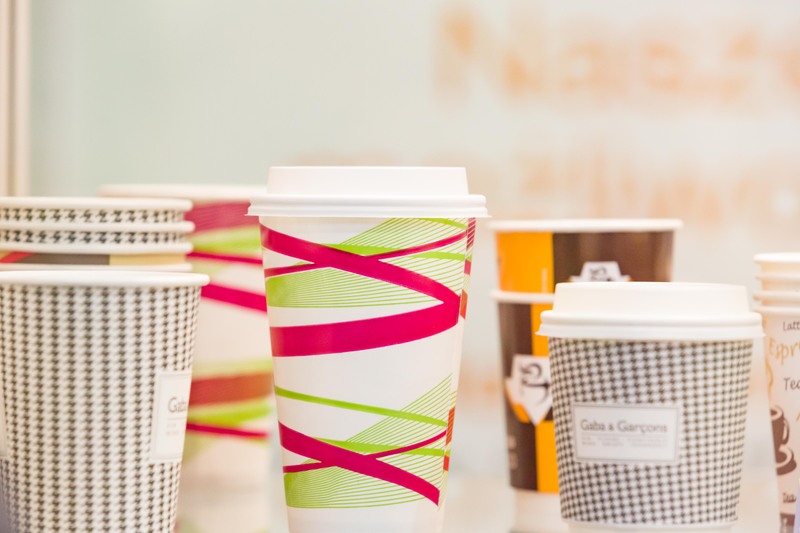 During the Trade Fair not only exhibitors, but also the most gifted up-and-coming designers of the next generation had the opportunity to present their ideas for unusual packaging. 3rd place – Daria Kondracka, for 'FLIK', in other words sales packaging for footwear that can be transformed to enable the contents to be transported. By participating in the Trade Fair our youngest designers have the opportunity to show off their talents and make a mark in the industry. The highlight of the eighth edition of the Trade Fair was undoubtedly the display of an original work by Andy Warhol – the legendary Campbell's tin, considered the most famous packaging in the world. A certified print dated 1969, signed by the artist and stamped number 112 (of a print run of 250) and measuring 89 x 58.42 cm was displayed at the EXPO XXI in Warsaw. Its auction price around the world varies from seventy to one hundred thousand euros. The work undeniably raised the prestige of the event, arousing a huge level of interest amongst the participants. An invitation for next year! The organisers of the Trade Fair are already inviting people to the ninth edition of the Trade Fair, which takes place on 4-5 April 2017 at the EXPO XXI Warsaw.